Does this mean we'll have varsity teams for patintero? 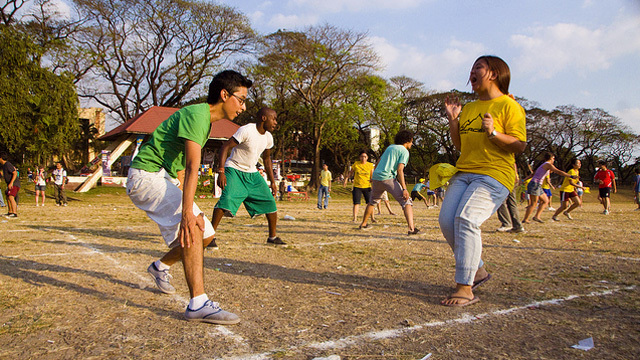 (SPOT.ph) When was the last time you saw kids playing patintero under the full moon or battle it out through sangkayaw (a coconut shell race popular in Central Luzon)? In this age of Plants vs. Zombies (or was that too long ago?) 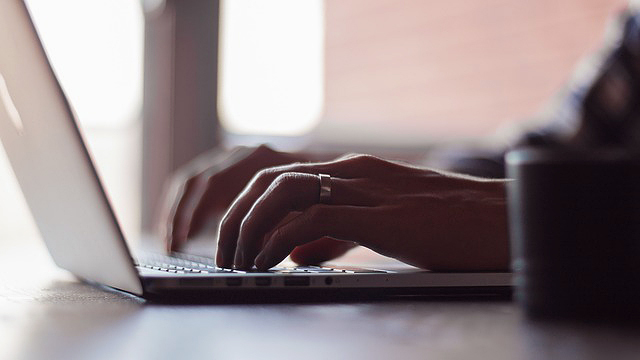 and virtual reality hubs, traditional Filipino games have become almost a thing of the past. The House of Representatives, however, hopes to save these indigenous games after approving a bill on December 23, which seeks to preserve these games, on its third and final reading. Authored by 1-Ang Edukasyon Rep. Salvador Belaro, the Philippine Indigenous Games Preservation Act of 2017 or House Bill 8626 tasks the National Commission for Culture and the Arts and the Department of Education to take the initiative in preserving and promoting indigenous games in the country. This includes "their inclusion in the appropriate part of the curriculum in the basic education system of the schools, preservation of such games either by documentary or other useful means, and holding of regular demonstration of such games in national events and appropriate school activities." The Philippine Sports Commission, should this bill be passed, will also be mandated to conduct annual regional and national indigenous sports competitions. 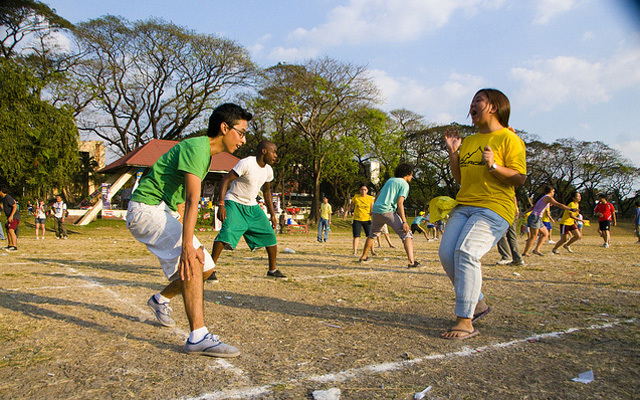 Traditional games are seen as the best platform for "promoting peace, harmony, goodwill and camaraderie" in various Philippine communities. It is also part of the measures to recognize and protect the exercise of the indigenous people's rights, one of which is the preservation of their cultural heritage.